History got it wrong. Magic is real. 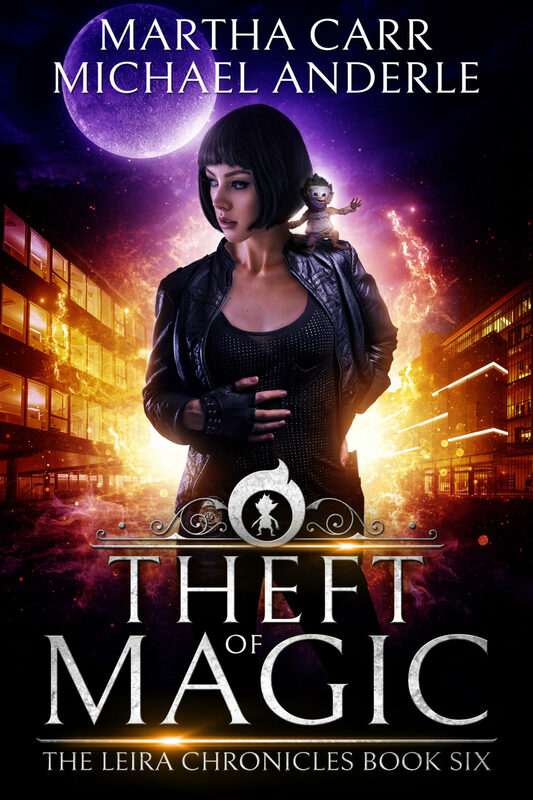 Leira Berens is a federal agent with some kickass magic of her own and she’s come face to face with what happens when magic collides with technology and organic matter. Not pretty but very powerful. The race is on to try and stop this new kind of shape shifting but can she do it without being wiped off the planet? 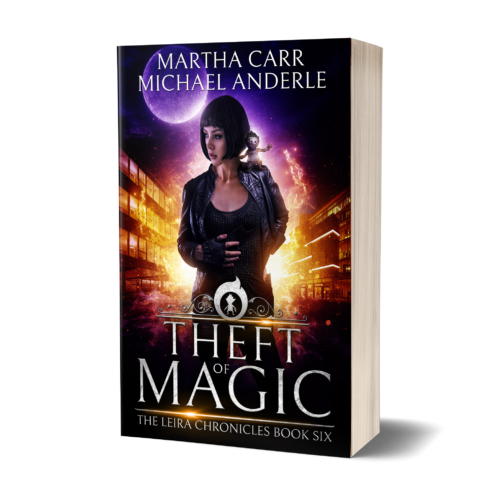 There’s a race to grab magical artifacts, a Dark Mist trying to drag her to hell and a troll out on the town. An average work day for Leira.